After over 10 years of publishing mystery and thriller novels we are now expanding our interests into other genres. We have included Young Adult (YA), Urban Drama and Romance. 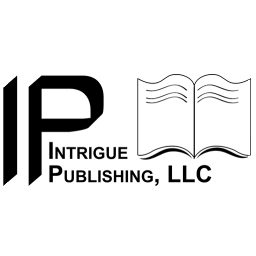 Please come back often to get information on Intrigue Publishing’s submission guidelines, new and established authors and the latest events sponsored by Intrigue Publishing. If interested in submitting to Intrigue Publishing, LLC please visit our Submissions page.